Les Quais Rive Gauche - A video from Bordeaux with current weather data and links to more videos. Bordeaux: Le village, 0 mi. Bordeaux: Miroir d'eau, 0 mi. Bordeaux: Place de la Bourse, 0 mi. Bordeaux: Panoramique HD, 0 mi. Bordeaux: Église Saint Michel, 0 mi. Bordeaux: Ponton Yves Parlier, 0 mi. Bordeaux: Les Quais, 0 mi. 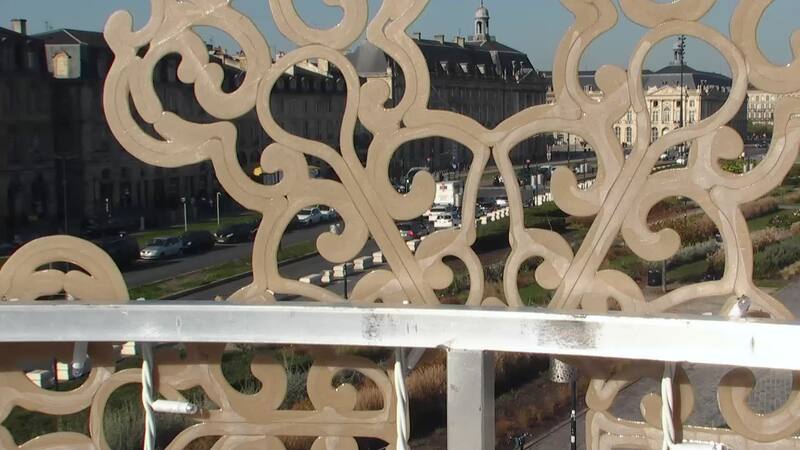 This webcam Bordeaux with the theme City Views was added on December 11, 2015 and is operated by Viewsurf. It got 503 visitors since then. Shouldn't this webcam work or should the link be wrong please report that here. You can add this webcam here to myCams.